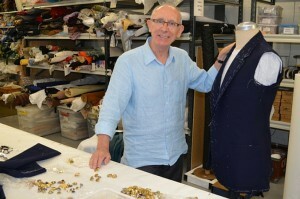 Forty two years is a long time to be in one work place by today’s standards, but costume maker John Molloy’s days, like his costumes, are never the same. Equity member Rose Byrne talks about mining for laughs, why funny women are such a talking point and shares her tips for up and coming performers. Earlier this year MEAA Equity recovered $114,000 in unpaid wages for performers who worked on Avenue Q at the Enmore Theatre in Sydney. 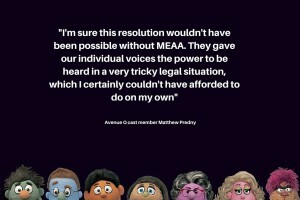 Twelve performers on the satirical musical Avenue Q have finally been paid after MEAA took legal action to recover $114,000 that was owed to them. 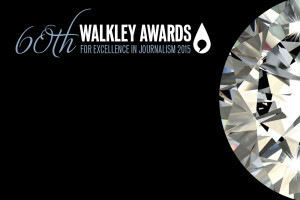 Entry is free for MEAA Media members and $295 for non-members. Work must have been produced during the entry period of September 1, 2014 – August 31, 2015. Entries close August 31, 2015.